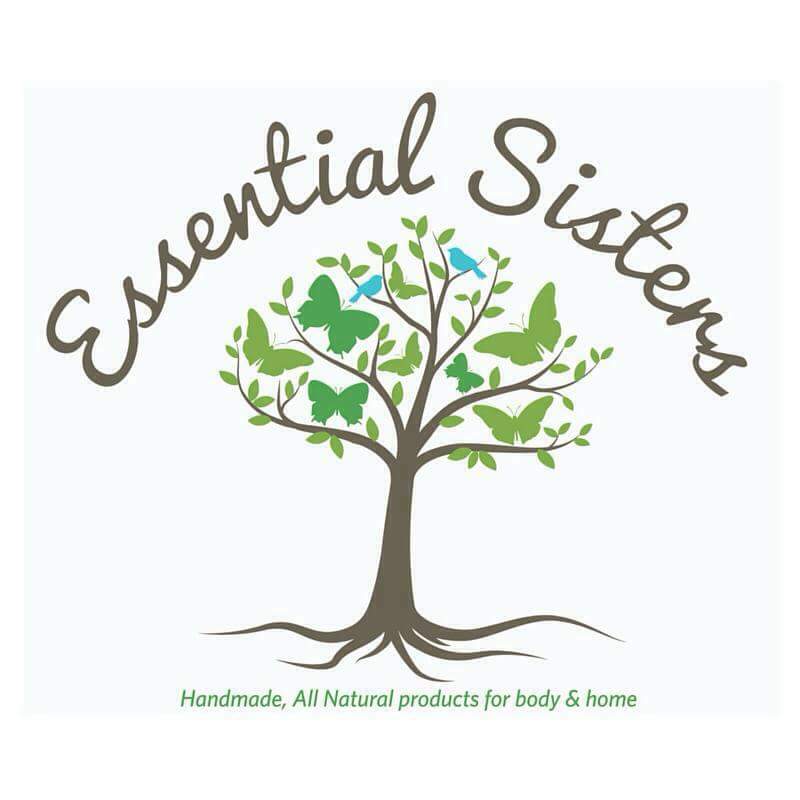 November 22, 2018 Essential SistersLeave a Comment on Top 5 Benefits of using an Essential Oil Diffuser. Top 5 Benefits of using an Essential Oil Diffuser. Summer is for herbal gardening.